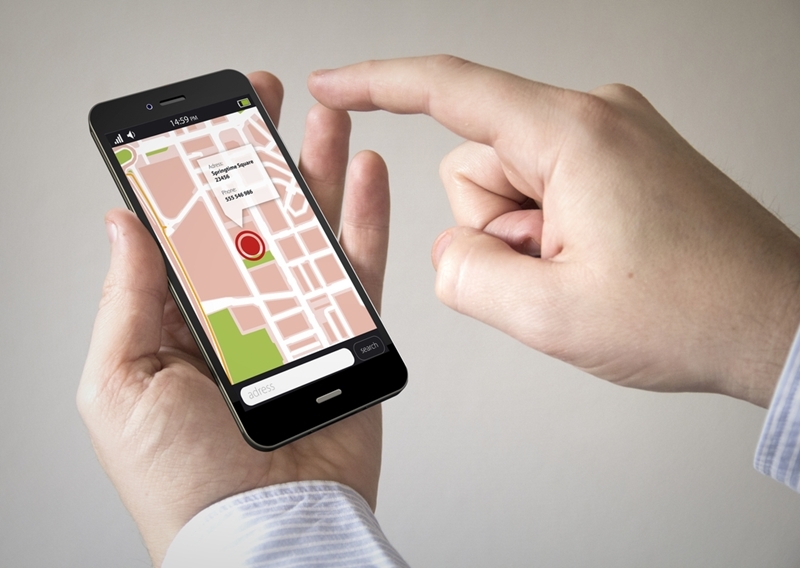 Home » Pinpoint News » Blog » How can GPS telematics protect your drivers and vehicles? How can GPS telematics protect your drivers and vehicles? Every industry in Australia has been affected by the advent of digital technology and the increasing use of data analysis. From the smallest one-person teams right up to large corporate and government entities, innovation is changing the way we work across the board. For organisations maintaining a fleet of vehicles, fragmented developments in recent years have brought about significant change. Satellite navigation largely replaced the traditional paper map, GPS brought further accuracy to our journey management and the advent of smartphones put all of that information right into our pockets. Vehicle telematics is the next evolution in this technology - a complete fleet management solution covering all computer and electronic technology within your vehicle. Vehicle telematics offers much more than just GPS tracking. Vehicle telematics solutions are designed to help organisations manage and monitor the everyday activity of an entire fleet of vehicles. The productivity improvements alone should be enough to make fleet managers take notice - research from Bobit Business Media found that 59 per cent of survey respondents said productivity was a major benefit of implementing telematics, according to Automotive Fleet. Telematics can help to protect not only your business assets, but also those employees who drive them. Beyond that, however, telematics can help to protect not only your business assets, but also those employees who drive them. The ability to accurately track the movements of vehicles in real time ensures fleet managers can offer all the assistance operators may need while on the road. Should their journey be interrupted - due to a breakdown or an accident, for example - their location can immediately be ascertained from the vehicle management system, allowing your organisation to send assistance as required. It's not just drivers who are benefiting from the protection offered by telematics solutions, however - the longevity vehicles themselves can also be improved. For any business that operates a fleet, maximising efficiency and performance is a chief concern. Real-time data - such as odometer readings, kilometres travelled, engine hours and routes - can help in the creation of maintenance schedules, while also making drivers more accountable for their actions behind the wheel. Pinpoint Communications' Advanced Vehicle Management (AVS) is a cloud-based system, meaning all of that valuable data is accessible from anywhere on any device. Monitoring the location and performance of your drivers and vehicles is placed right at your fingertips, allowing you to gain the insight needed to optimise efficiency and safety without delay. Get in touch with Pinpoint Communications today, and learn how your fleet and employees can be protected with vehicle telematics.